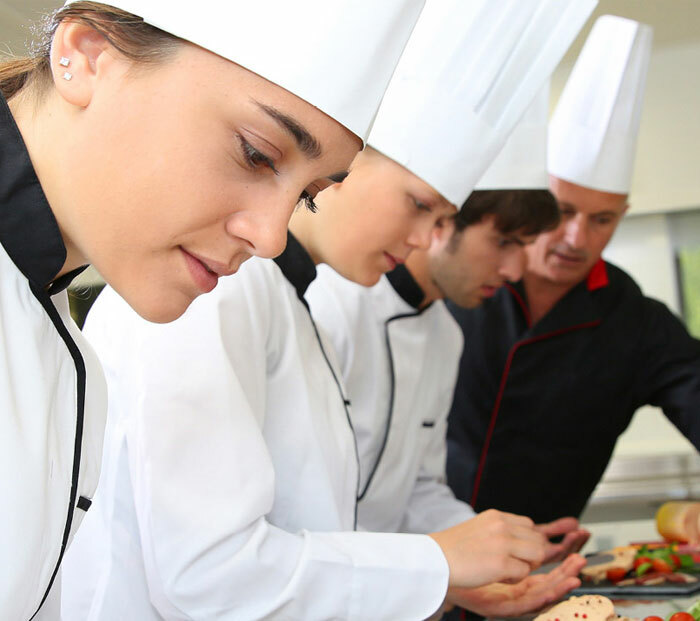 We offer a wide range of high quality Hospitality Workwear and Chef Clothing ensures every chef and kitchen employee can look and feel professional while meeting food industry hygiene standards. 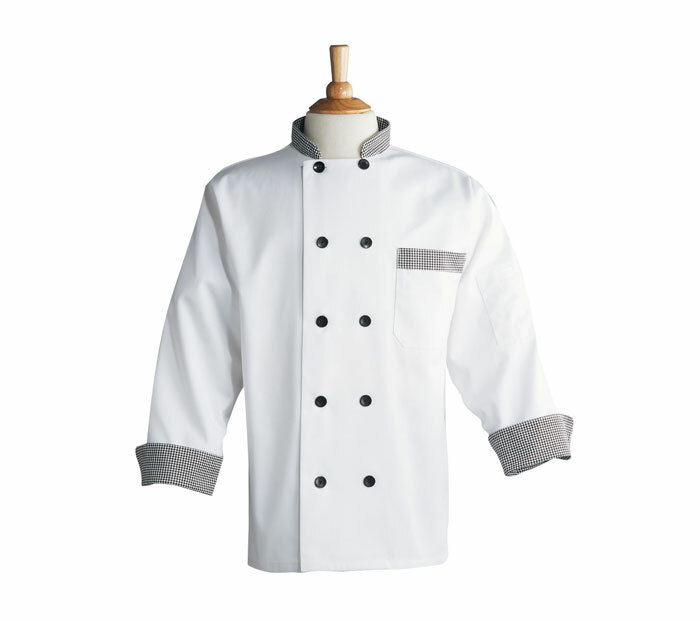 We supply a quality range of chef jackets, waiter’s jackets, chef pants, aprons, polo shirts and shirts which can all be customised with your logo. We understand that you invest enormous amounts of time, energy and money understanding and catering to your customers. 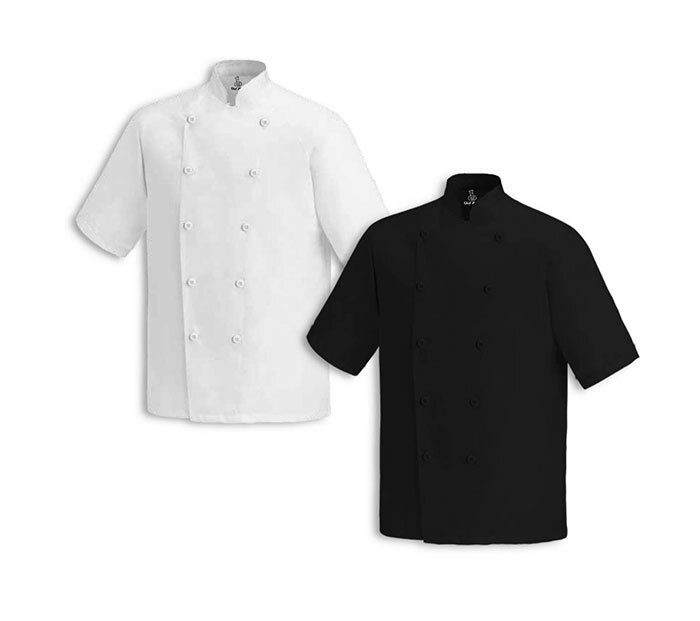 Also complements this effort by delivering the highest quality food and service apparel so every chef and kitchen employee looks and feels completely professional. Jana Supplies aprons cost effective, efficient way to keep your workers safe and protected as they go about their day. With a range of designs, make sure they feel confident and proud of their appearance – and your business simultaneously. Jana Supplies offer a variety of quality, hygienic wait staff uniforms for your restaurant, cafe or bar, keeping your people smart and hygienic. Because when your people are the first impression for your business, it pays to choose quality.